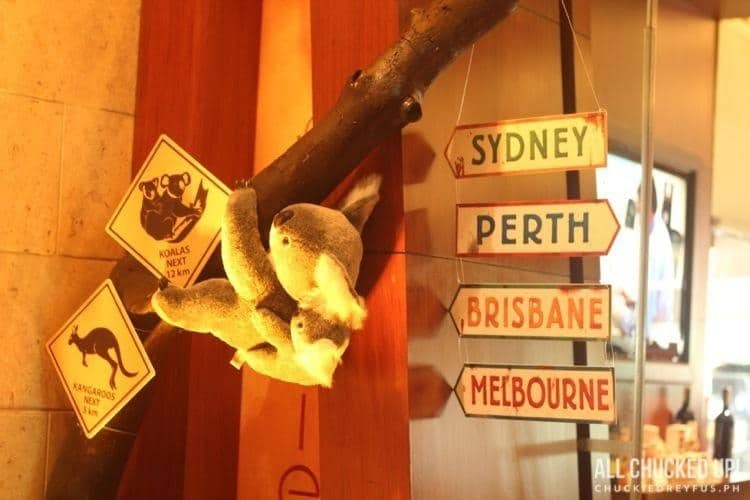 An Australian Sojourn at Circles, Makati Shangri-La - All Chucked Up! 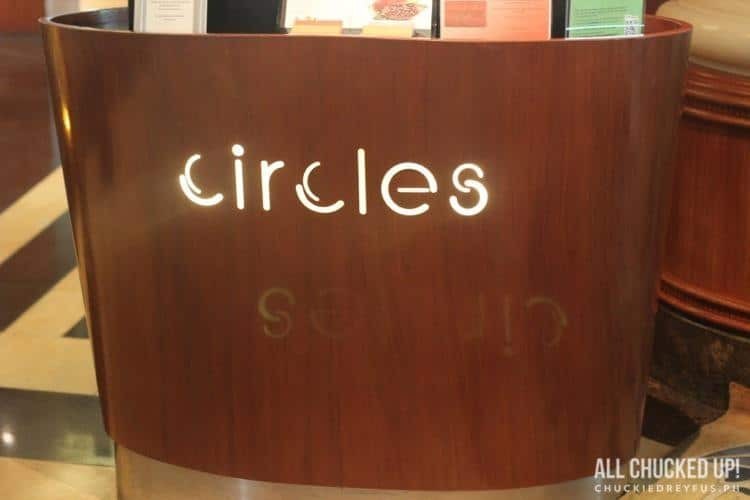 Anyways… without further ado, allow me to show you some of the impressive offerings of Circles, Makati Shangri-La’s “An Australian Sojourn” which you can partake of from now till October 2, 2014. I love dishes made with (or filled with) tomatoes. This particular starter is no exception. 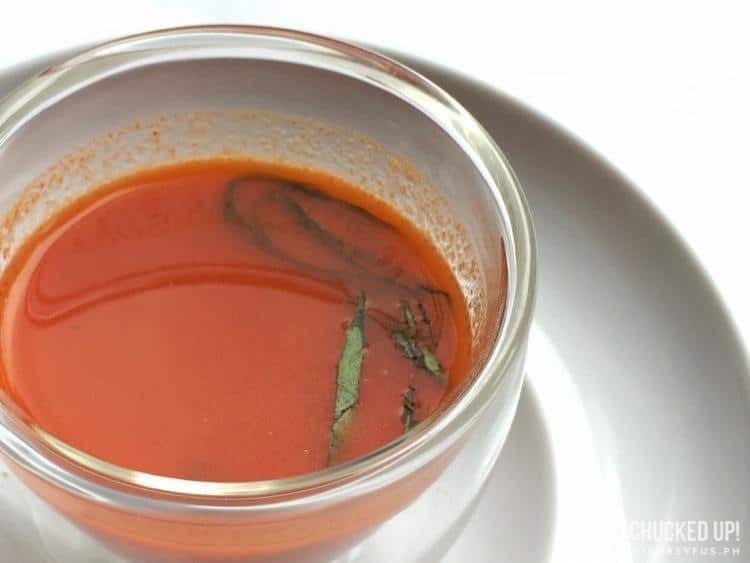 I love how the Tomato Soup was presented. And the taste was absolutely refreshing. 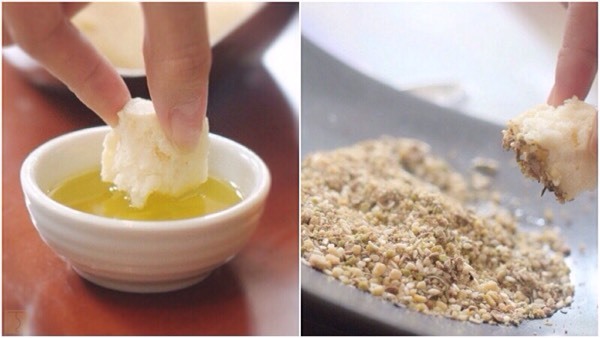 While you’re at it, try some damper (an Australian bush loaf made with flour and water and cooked in a camp oven) and dip it into the olive oil and Dukkah (an Egyptian side dish consisting of toasted herbs, nuts and spices). Perfect! OMG. Cheese! I can live with cheese alone. The moment I saw the assortment of cheese brought in with dried fruits, I died. Wow. I fell in love with this dish not only because it was particularly unique, but also because of all the health benefits you can get out of it. Quinoa is highly regarded as a superfood. 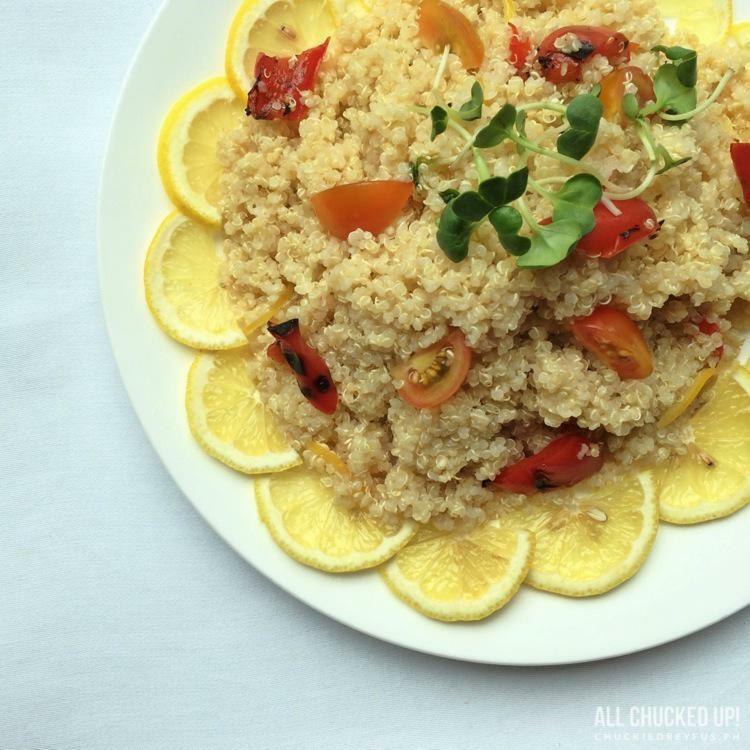 It is packed with protein yet you can enjoy it the same way you’d have risotto. Perfect also for individuals who want the texture of rice without the guilt of indulging in a lot of carbohydrates. A must try when you visit An Australian Sojourn. Another highlight of An Australian Sojourn. 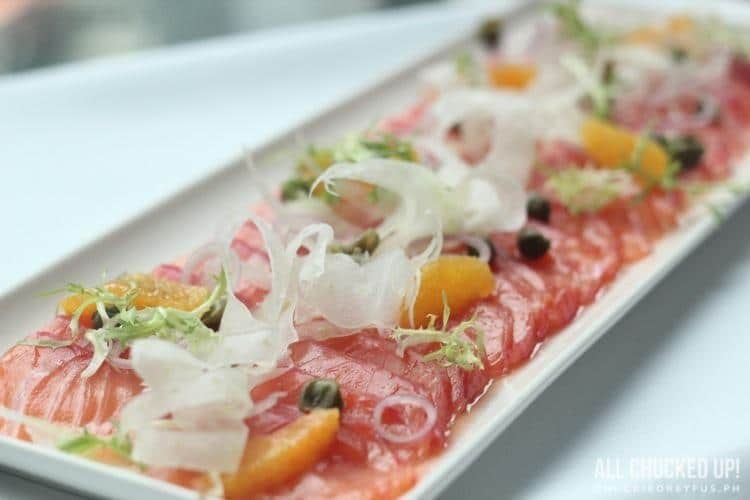 Think sashimi with an Aussie twist. I think I had seconds of this flavorful dish. Very light and satisfying. This is, in my opinion, one of the highlights of my meal at An Australian Sojourn. Lamb may be an acquired taste but I assure you, the preparation of this dish by Chef Matthew McCool has eliminated every trace of its natural gamey flavor using lemon myrtle which added a pleasant zest to this showstopper. 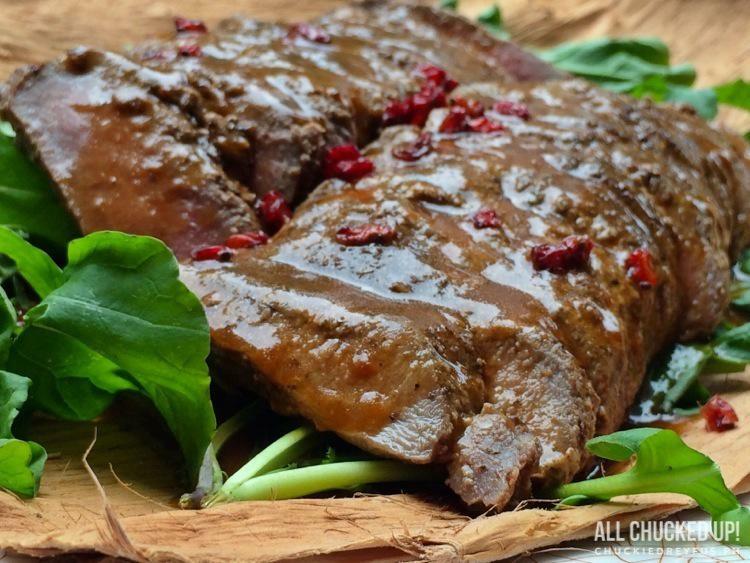 You wouldn’t know it was lamb if you tried it out without asking what is was. Incredible. Fish lovers won’t feel left out once they’ve realized that An Australian Sojourn also has wonderful dishes that cater to seafood enthusiasts. 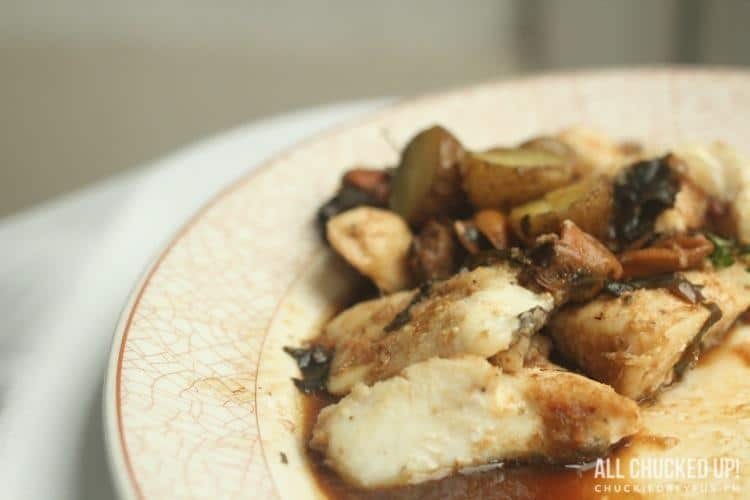 This particular dish consists of steamed red snapper with mussels, flavored with ginger and soy sauce. Sponge cakes covered in chocolate icing and coconut, this Australian classic tastes just as good as it looks. Delectably sweet, light and quite fluffy. I love the texture that the coconut gives. 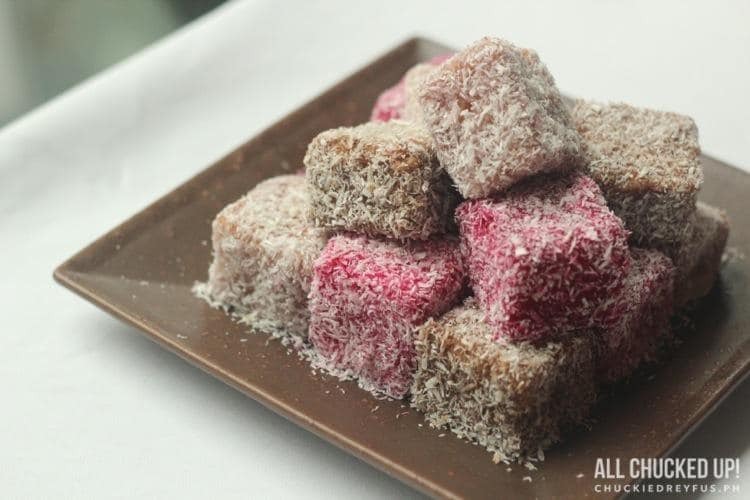 If you have kids during your visit to An Australian Sojourn, this attractive delight will be a sure hit with them. Another wonderful dessert to cap off an amazing “An Australian Sojourn” meal. 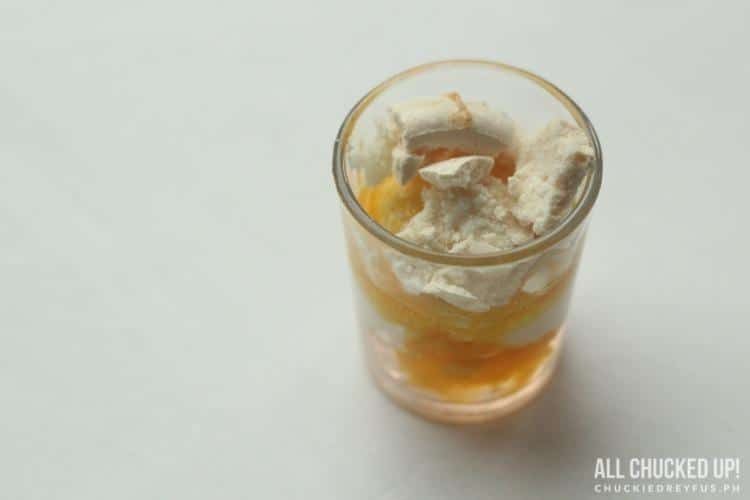 Merengue and cream with a tinge of lime. 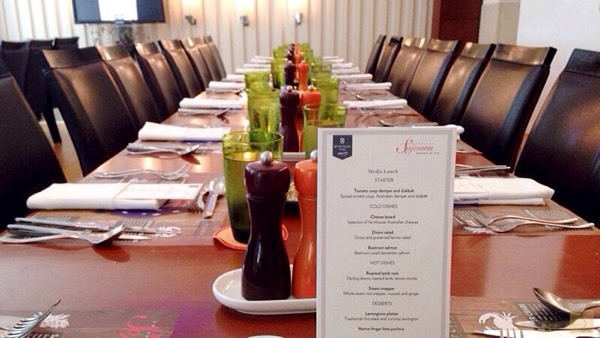 Excited to try out “An Australian Sojourn” with friends and family? No doubt, you are. But you better hurry! As the title of the food festival clearly states, this event is merely a “sojourn”, which means a “temporary stay or visit”. “An Australian Sojourn” is already ongoing and runs until October 2, 2014. A lot more are in store during your visit since this food festival also includes the Circles International Buffet. 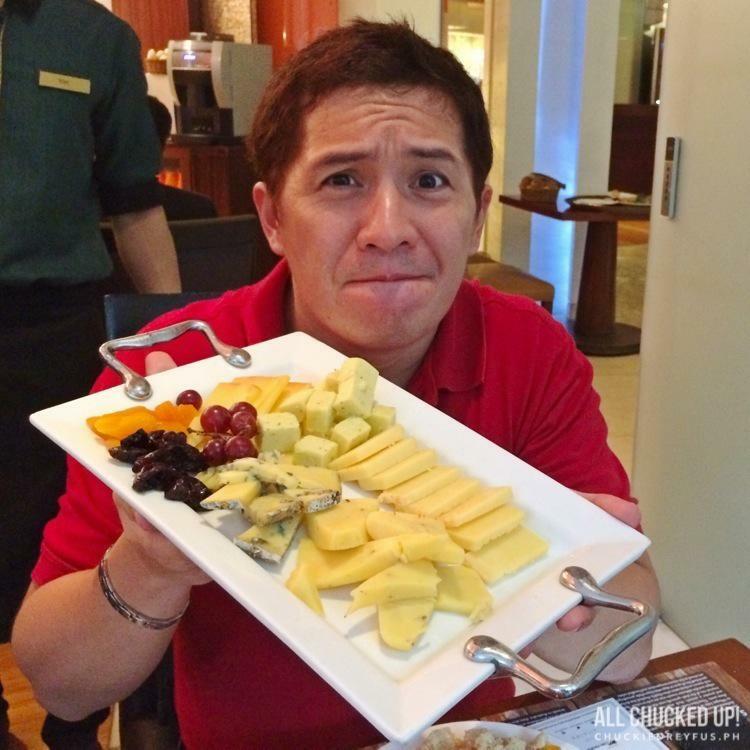 I guarantee that you’ll leave Makati Shangri-La happily jumping like a Joey with great satisfaction. 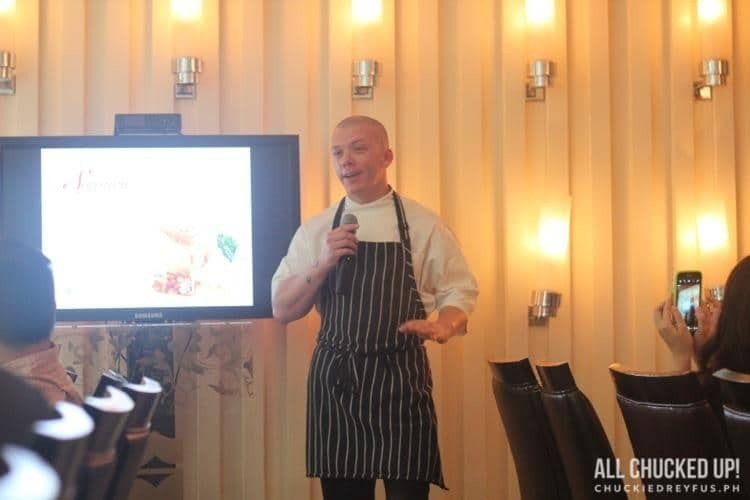 So, head on over to Circles Event Place in Makati Shangri-La and enjoy some amazing tucker (that’s “food” in Aussie speak) at “An Australian Sojourn”. ‹ Teddy’s Bigger Burgers – a BIG hit in Manila! › Globe GEN3 Stores – Awaiting the “Second Coming”!